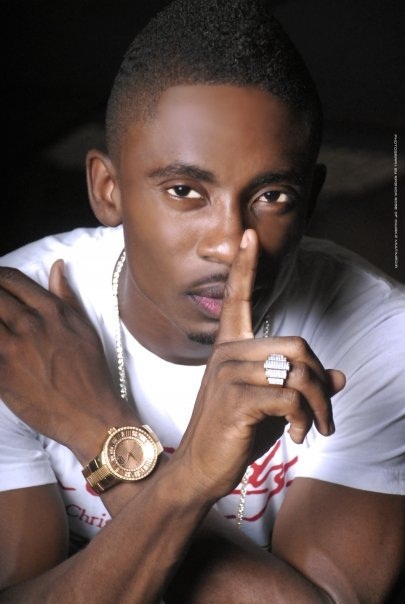 AGSelectPR-Christopher Martin will be making his debut performance in Dominica at Krazy Koconuts club on June 4th 2011. This is welcome news to fans who were expecting him on island earlier this month. The expectation is that this show will be a first of many Déjà Vu events in Dominica and the springboard for others in the region. Edwards and Davy will accompany Martin and his manager Lyndon ‘Kingy’ Lettman to Dominica. Chris Martin has been nominated for his vocal abilities in recognized Reggae Awards shows such as Excellence in Music and Entertainment (EME) Awards as well as the International Reggae and World Music (IRAWMA) Awards. His music has received tremendous support in Kenya where he was voted 2010 Male Reggae Artist of the Year. 2011 is a year of firsts for Chris starting with his trip to Kenya in March, his upcoming album for the Jamaican market and now his trip to the Nature Isle.